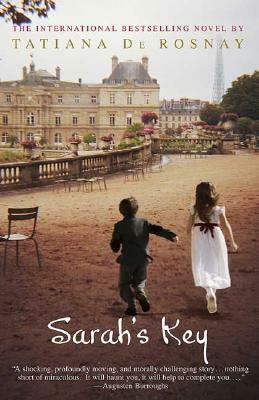 First, we discussed Sarah’s Key by Tatiana De Rosnay. This fiction book tells the story of what took place in France at the Vélodrome d’Hiver during WWII. I had never heard of this tragic event in which French police and military rounded up their own people — Jews living in Paris — held them in unimaginable conditions, then sent them away to be killed. This story was told from two view-points: Sarah, a young Jewish girl who lived through this nightmare, and Julia, a modern day reporter writing a piece for the 60th anniversary of the tragedy. I thought this story was very well written, although somewhat predictable. This is such a powerful piece for historical fiction, and my group was amazed at how well developed the character of Sarah was. We were all so attached to her and devastated by the events of her life. Many in the group found Julia to be a less likable character. However, I saw much of myself in her character, particularly her tendency to become obsessive and completely absorbed in a project. 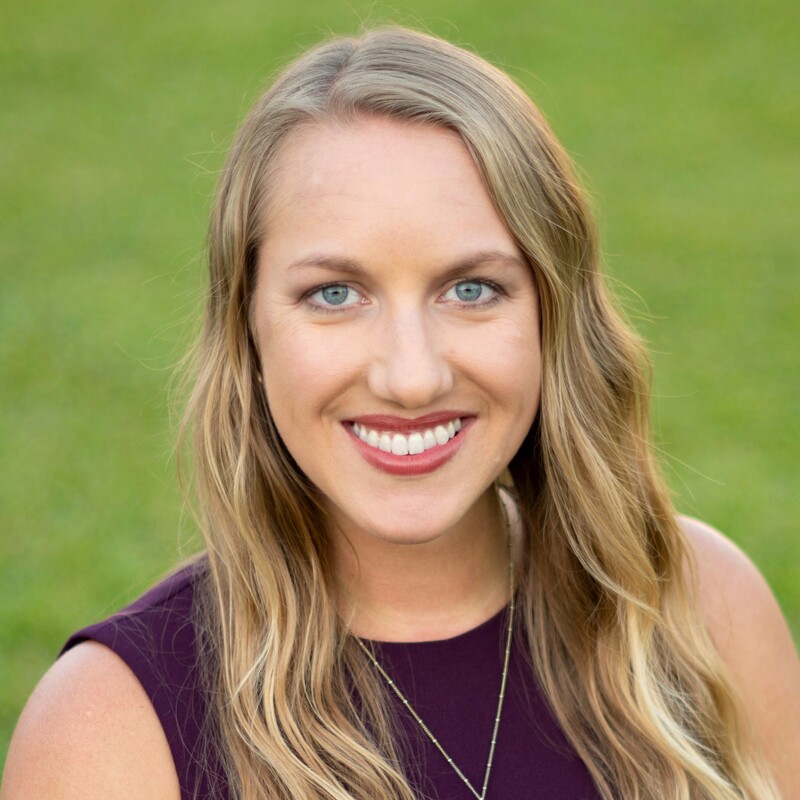 It would have been nice to get one more snippet from Sarah’s point of view at the end of the story, but the overall consensus was that the ending was a good fit. 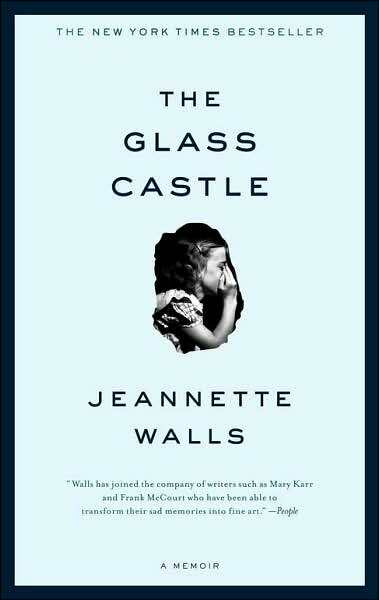 Our other book was The Glass Castle by Jeannette Walls. This book was tragic and incredible. It’s so shocking, I think I read the entire thing with my jaw on the floor. This memoir tells the story of the author’s unstable, neglected childhood. In our discussion, we marveled at the constant stream of events that took place and the number of times we said, “Oh my God. You just can’t make this stuff up.” We found it really interesting that the tone of the book, despite the horror of its contents, was not at all resentful or depressing. It lead into a discussion on how we all have a soft spot for our families, even when crazy things happen, so we could all sort of relate Wells’ view on the situation. The family dynamics made for some interesting discussion, and we tried to look at all of the characters from multiple points of view. It was such a great meeting! I so love my book club. On a blogging note — I’ve really been thinking about my blogging and the fact that this blog is not extremely focused. I love blogging about my adult book club, but it feels a little out of place with the rest of my content. What do you think? I could start a separate blog for the book club, I guess, but I’m not sure how I feel about that. Thoughts?